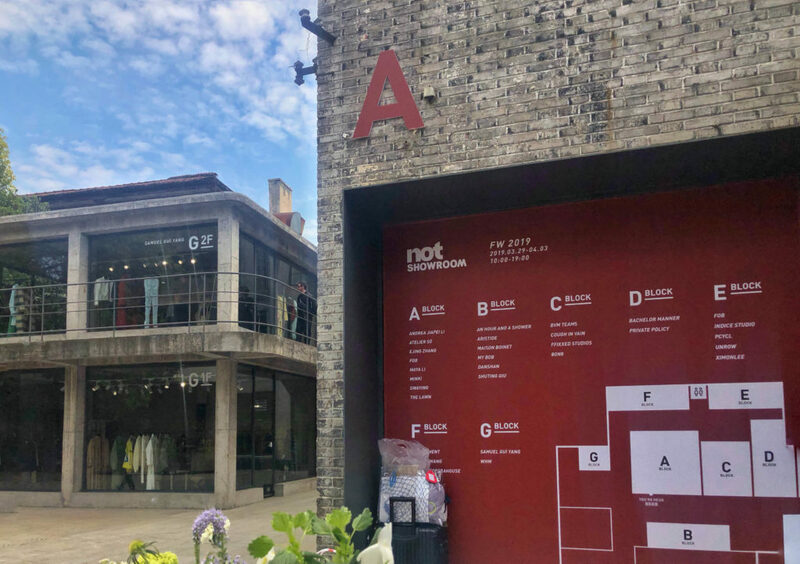 The Chinese Pulse | What’s up Shanghai Fashion Week? 11 Apr What’s up Shanghai Fashion Week? 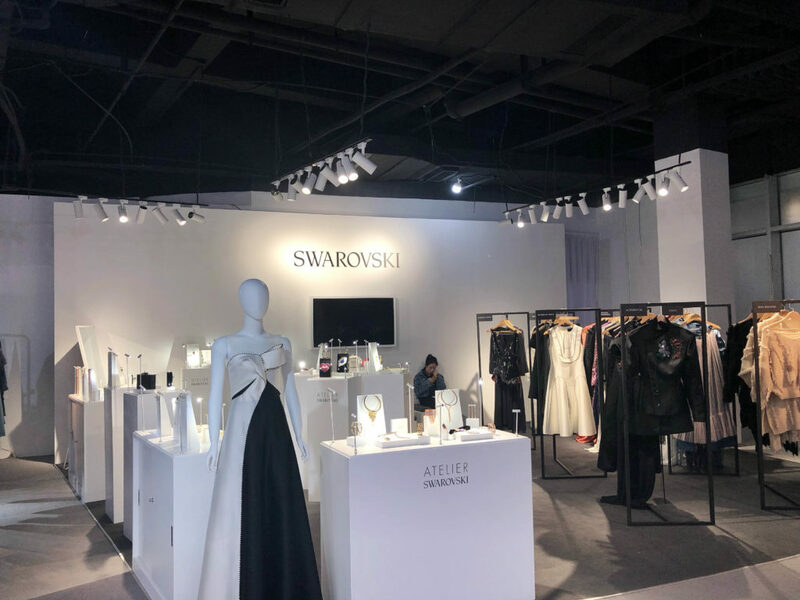 On April 8, 2019 A/W Shanghai Fashion Week ended up its 13 days official calendar with more than 110 brands’ presentations, B2B fairs and tradeshows and many exciting and experiential events. 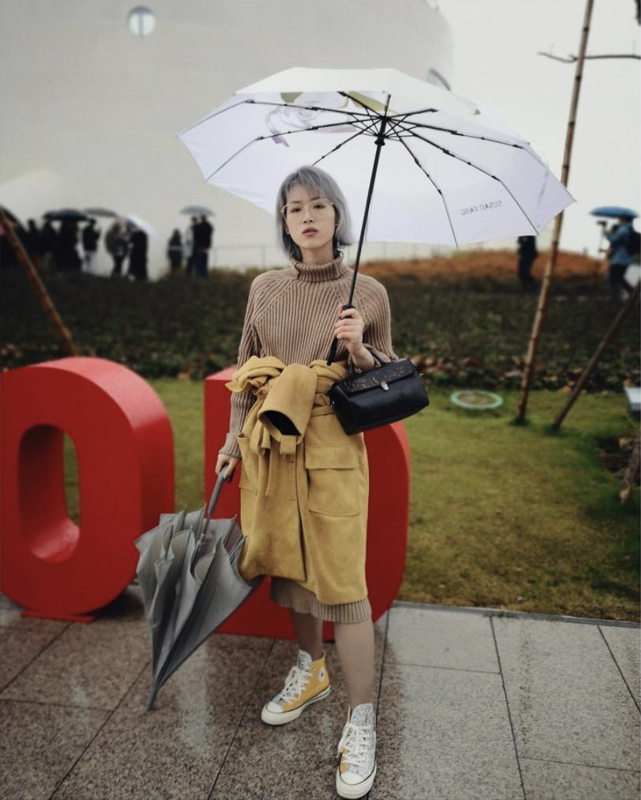 The Chinese Pulse is releasing an exclusive Shanghai Fashion Week trend report analysing the key brand presentations & events, the most attractive fashion shows, tradeshows analysis as well as specific creative focus on the latest fashion & beauty trends observed. 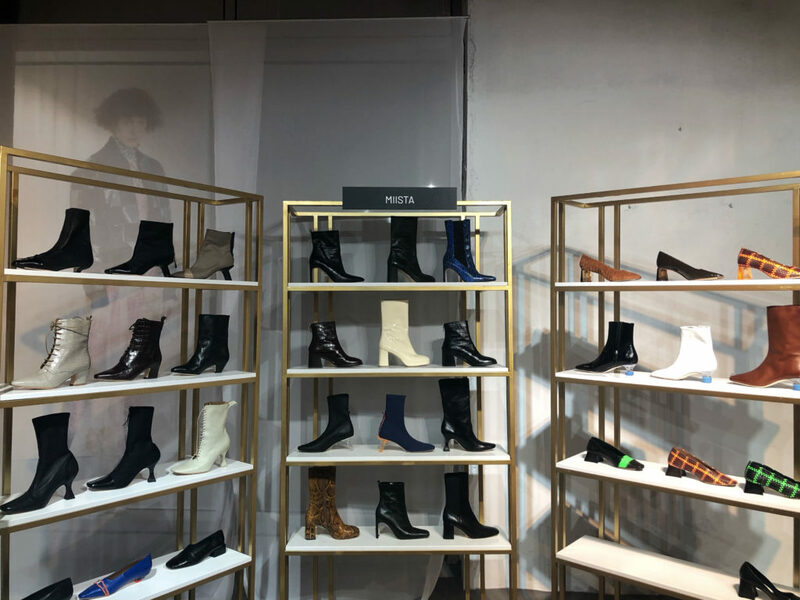 Here are first insights focusing on the SHFW major tradeshows. 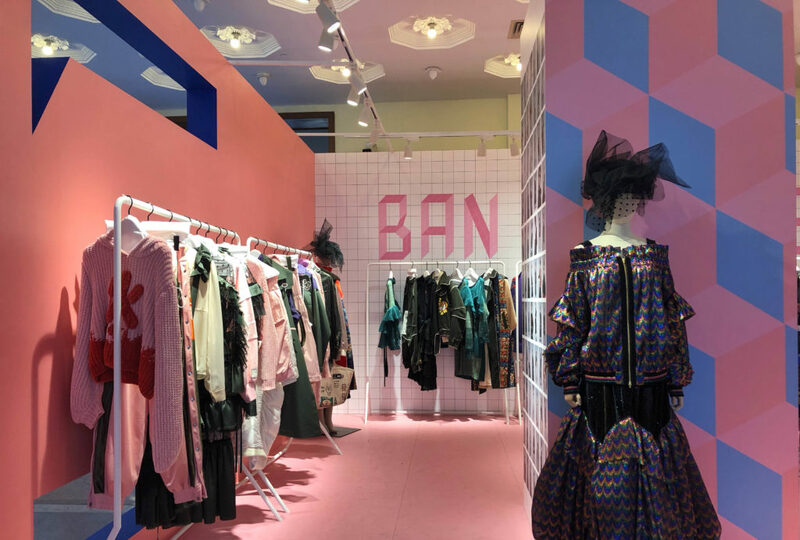 Besides the majority of local creative powers and commercial brands, there were also some International labels that chose SHFW for their first China appearance, such as Vivienne Tam, Jenny Packham and Faith Connexion. 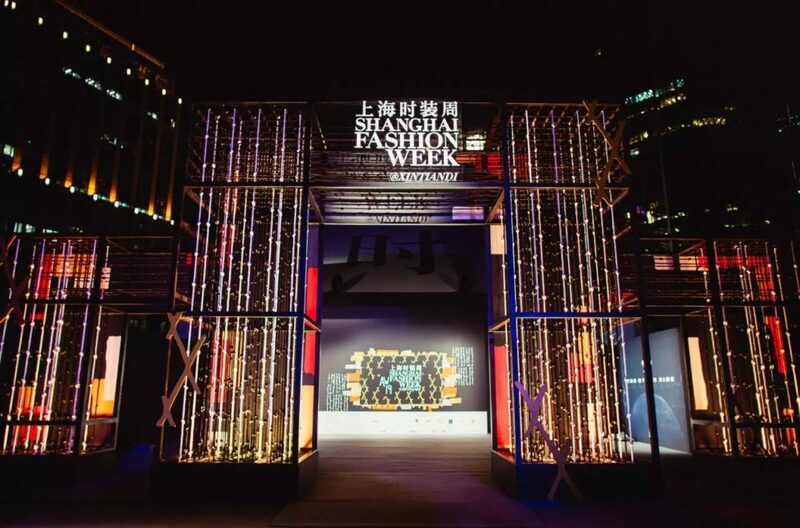 As one of the pioneer fashion weeks in China that was launched in 2003, SHFW only had runway shows without any trade shows and showrooms before 2014. 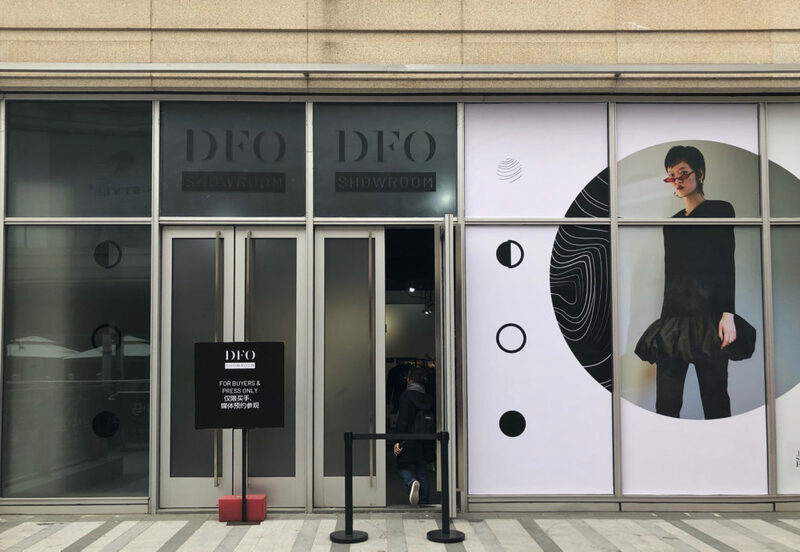 After 5 years development, the B2B ecosystem is gradually exploding with today’s 7 major and distinctive trading platforms: Mode Shanghai, Ontimeshow, Tube, Not showroom, DFO, Showroom Shanghai and Alter. 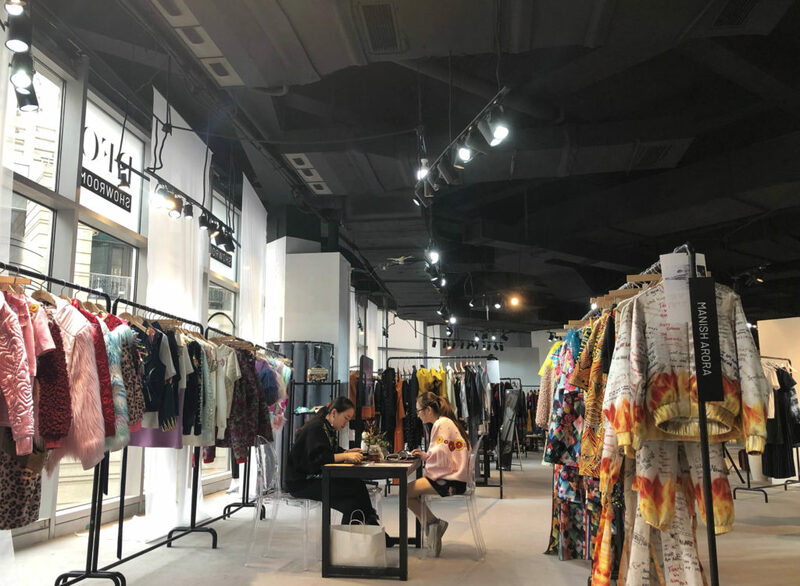 With the balanced combination of creativity and being commercial, Shanghai Fashion Week positioned itself as the leading fashion week in China. Launched in 2014, Showroom Shanghai is the first professional fashion showroom in China. 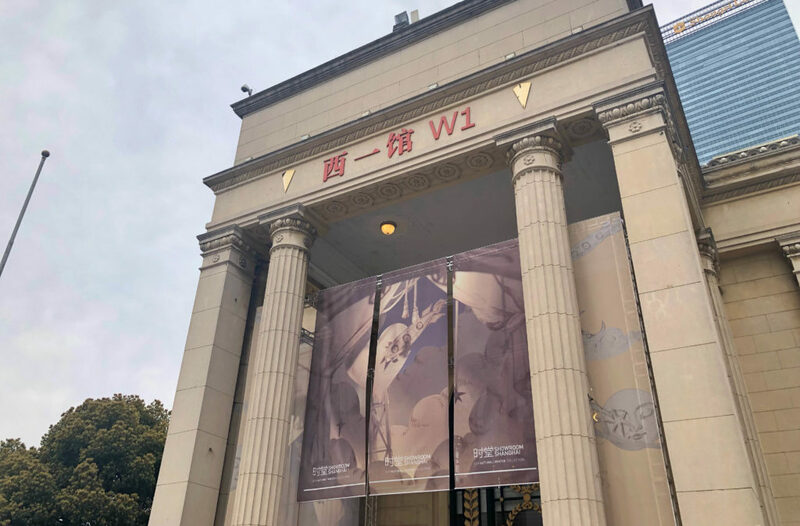 For 2019 A/W, they chose Shanghai Exhibition center, a Russian and Empire style neoclassical architecture as their venue to present 154 brands. In terms of product category, they highlighted the importance of accessories and featured a zone dedicate to jewelries. 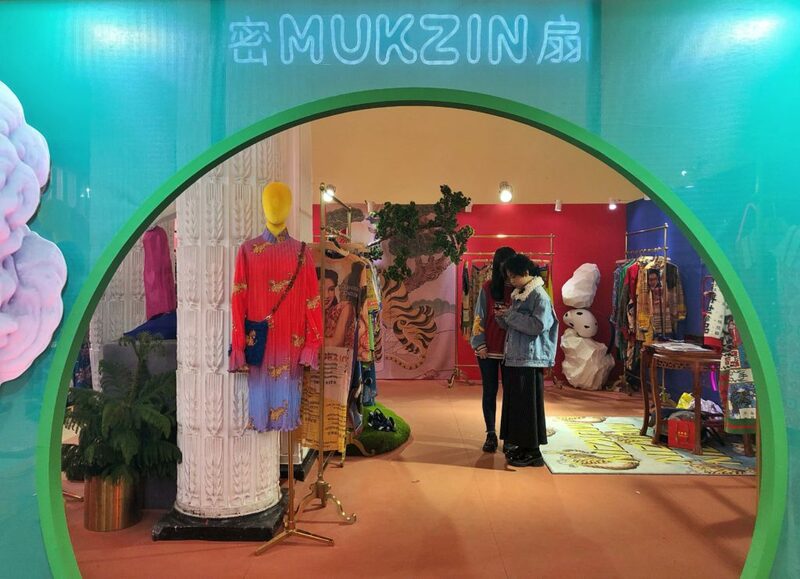 Local creative brands such as BANXIAOXUE and MUKZIN showed their strong identities through their designed booth decoration. 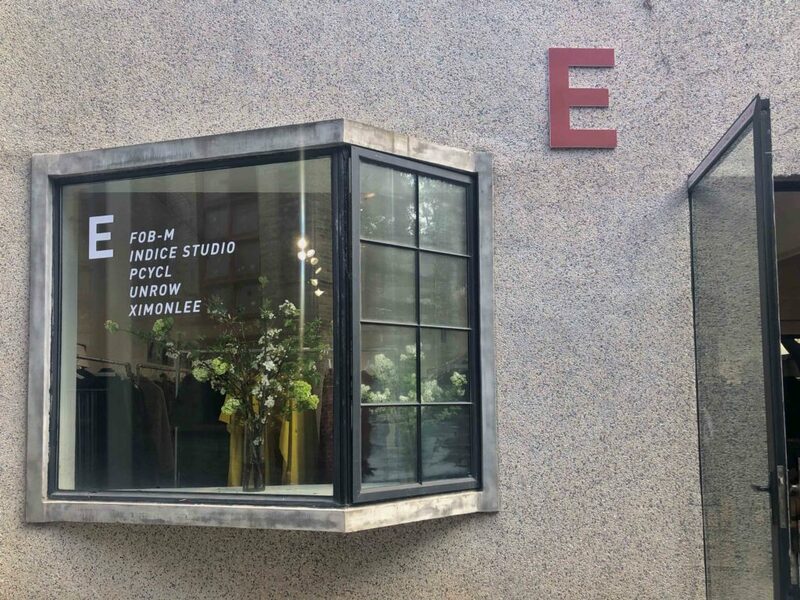 Founded in 2015, Not Showroom offered long term and consistence cooperation with talented domestic designers such as SAMUEL GUÌ YANG, XIMONLEE, COUGH IN VAIN, FFIXXED STUDIOS. 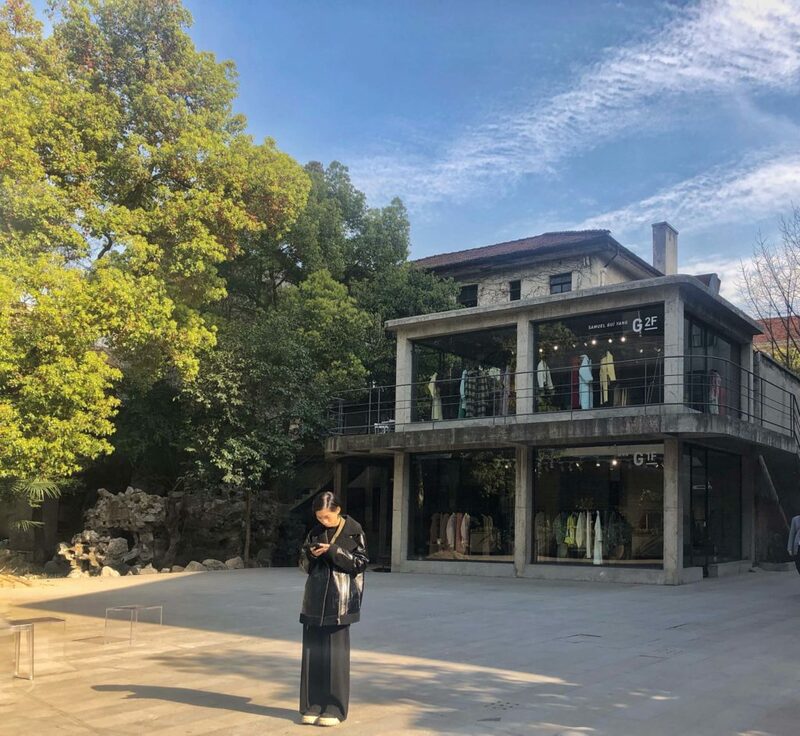 This season, the showroom was hidden in a cozy courtyard located on Mid Yan’An Road. 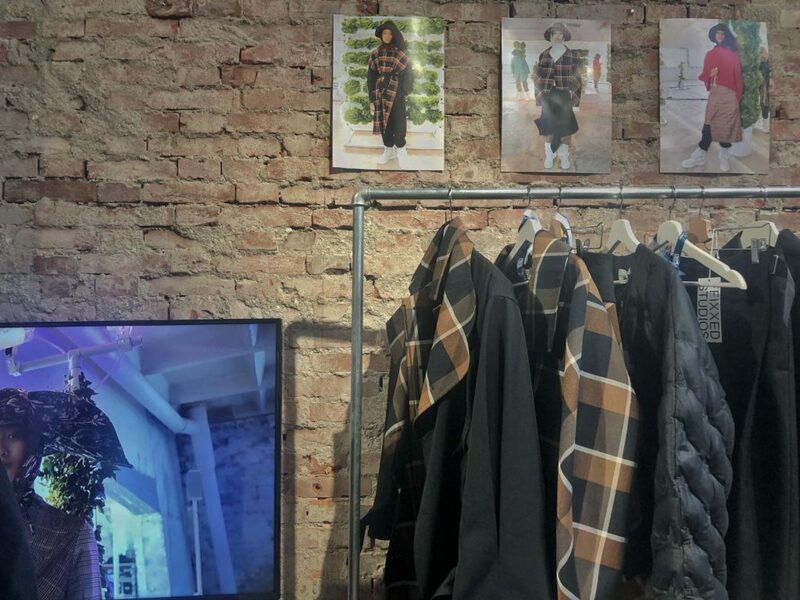 Compared with Showroom Shanghai, it was more exclusive with fewer but high-end brands selections. 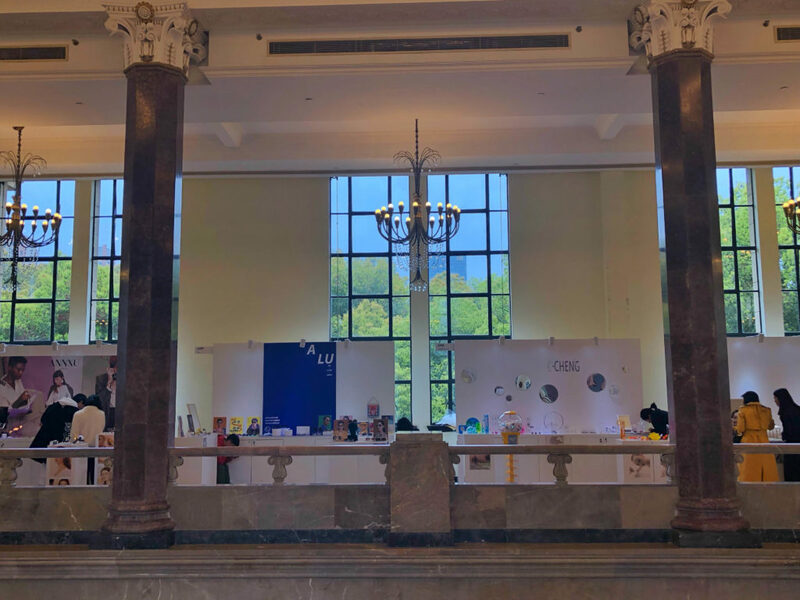 There is also a small showcase of Premiere Classe, a French trade fair for accessories. Different from the other two showrooms which contain mostly domestic brands, DFO works more with International labels. 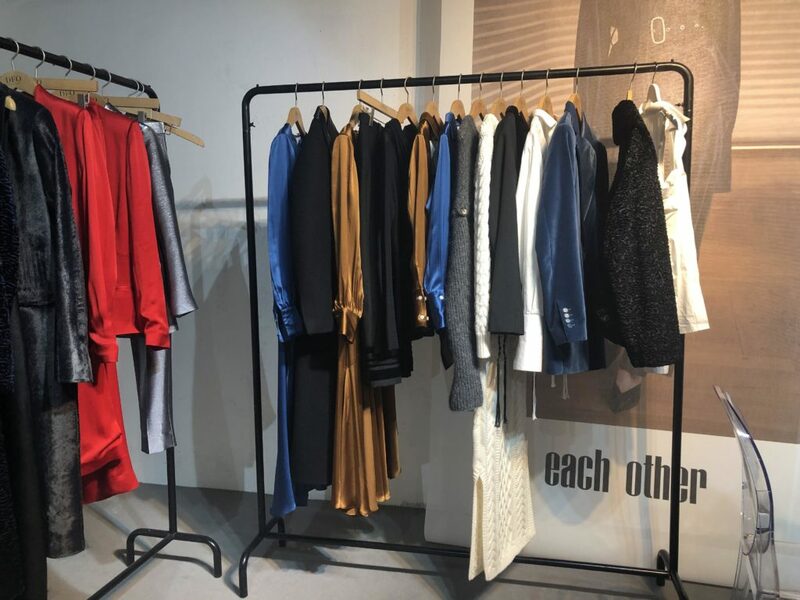 Besides many Asian designers, there is also an increasing number of French brands that were presented in this showroom such as See by Cholé, Each Other. DFO is only available for professional buyers and medias who have made appointments.